The sleek, sporty Victory® 10 scooter delivers high performance operation and feather-touch disassembly. The high-performing Victory® Sport scooter has an innovative design and a full complement of standard features. The Sport Rider 3-wheel scooter from Pride® combines power, comfort, and style. Golden proudly offers the Buzzaround XL! Featuring a 300 lb. weight capacity, a generous seat size and completely wireless disassembly. 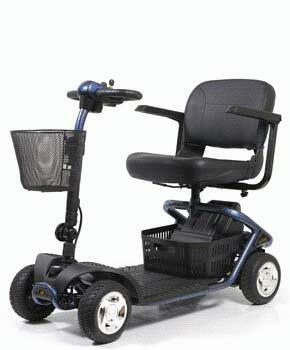 The Buzzaround line expands with the all-new four wheel Buzzaround XL! With a 300 lb. weight capacity. Enjoy the best of both worlds with the LiteRider™ scooter! The LiteRider is a full-size scooter with all of the benefi ts of a compact, portable scooter! Enjoy the best of both worlds with the LiteRider™ 4-wheel scooter! The LiteRider is a full-size scooter with all of the benefi ts of a compact, portable scooter! 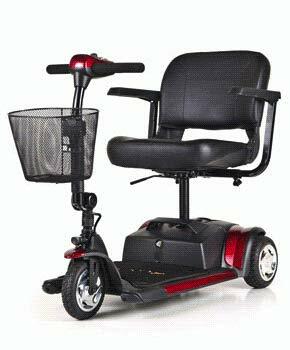 The Companion four-wheel scooter offers the most leg room and foot room in its class with a modern, rugged design. If you’re looking for the ultimate outdoor driving experience, look no further than the Golden Patriot™. 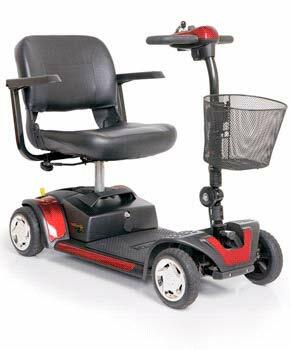 The Golden Avenger four-wheel, heavy duty scooter provides an impressive blend of rugged outdoor maneuverability while giving a smooth, comfortable ride.